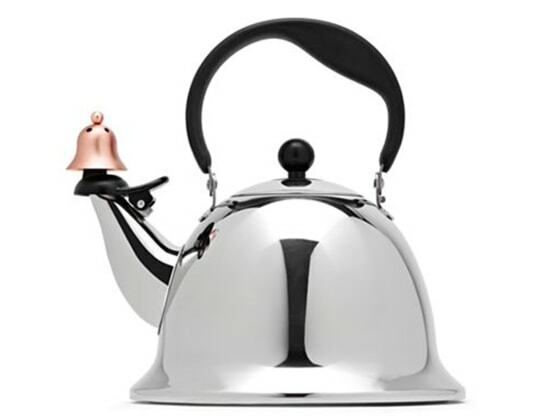 Why was this kettle removed from sale in 2013? It may jump right out at you or you might have to look at it for a while. Try to think if it resembles something (or someone) else. Because of its resemblance to Hitler. Exactly. All the way down to the mustache and sweeping hair. Perhaps they thought tea drinkers were an anti-Semitic lot.